Compiling these posts requires a concerted level of discipline. Not only do I have to narrow down what is typically a large pool of top-quality plugins to just ten picks, I then have to convince myself not to install a whole bunch of them on my own sites. Although the idea that a high number of plugins is bad for your site is a myth, one has to draw a line somewhere. One thing is for sure — the WordPress community is not suffering from a lack of development talent. This month’s selection features another quality group of plugins, with every single one boasting a 4+ average star rating on WordPress.org. I still have to pinch myself occasionally to serve as a reminder that this is all free. 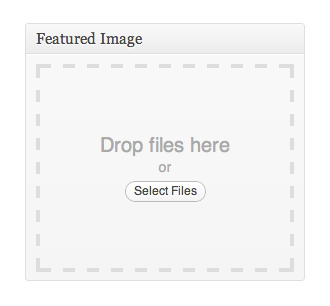 Download Drag & Drop Featured Image here. It is very rare that you see a plugin receive praise across the board, but User Switching can boast just that, with plaudits from the likes of WP Arena, Scribu, WP Candy, and now ManageWP. It may not sound like much, but for those who need to switch user profiles regularly (such as developers), it is a godsend. Furthermore, the system remains relatively secure, despite the convenience. Download Simple Login Log here. For those of you who don’t know, “liveblogging” is simply a method of publishing content dynamically without the user having to refresh the page. It is a genuinely useful form of delivering breaking news, and I am sure that its popularity will continue to grow. Google is all about rich snippets these days — key pieces of information they can include within their results pages to better inform the user. It all seems rather complicated though, doesn’t it? 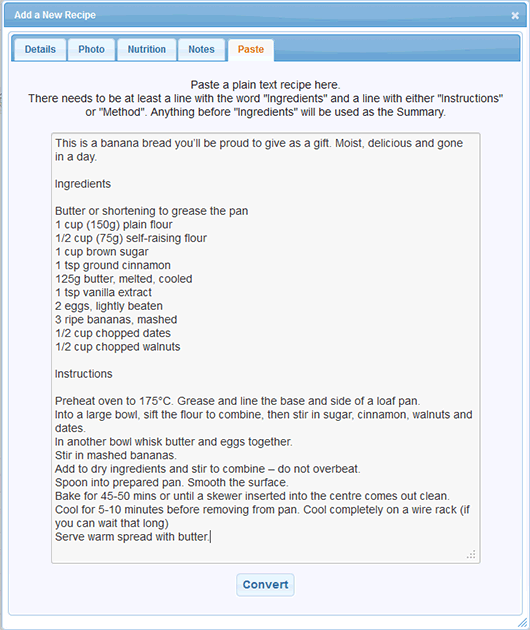 That’s where Easy Recipe comes in — an extremely powerful plugin that will create all the relevant rich snippets for you. I mentioned the “plugin number myth” at the start of this post, so it is fitting that I should feature Plugin Organizer this month. Because whilst the number of plugins you have on your site is irrelevant (in principle), how resource-intensive those plugins are makes all the difference. We have featured plugins that improve the standard text widget before, and with good reason — the default widget isn’t exactly user friendly. With this plugin installed, all of the formatting options that are available to you when creating a page or post are accessible via text widgets. Download Black Studio TinyMCE Widget here. By default, you cannot execute PHP code within pages or posts in WordPress. However, you can get around that issue by installing PHP Code for Posts. There’s not a lot I can say about this plugin beyond the fact that it does exactly what you would expect — allows you to place executable PHP code into pages and posts. You can also save code snippets into a centralized database and insert them as shortcodes. Download PHP Code for Posts here. There is an extremely detailed setup guide for all major platforms, and it would appear that the developer is keen to ensure that this plugin remains operational for the long term. Download Social Networks Auto-Poster here. Great round up of plugins. SNAP looks like just the ticket I’ve been looking for, so I’ll definitely give it a try. And then upgrade to the paid version for Google+, or try use it in conjuntion with HootSuite as someone suggested. Will play around see what works well. Thanks again! You have some nice tips & programs! There was a guy Shane who said he made new plugin… What does it do? Just curious? Thanks for the great article, I hadn’t heard of the social networking auto post before. Does it do a good job? For your next update, consider my plugin, Secure Hidden Login. I love your blog and would love to get a chance to feature the plugin I created on your site. I recently released the WordPress portfolio plugin I created to dynamically showcase my work by categories and multiple categories. Here is the link to the WordPress plugin download. Here is a link to the demo site. I look forward to any feedback you have. I’ll check it out. It might help your download rate to have some kind of description + screenshots. I just uploaded screenshots yesterday. Thanks for the heads up! Wow, looks like some useful plugins to go through. 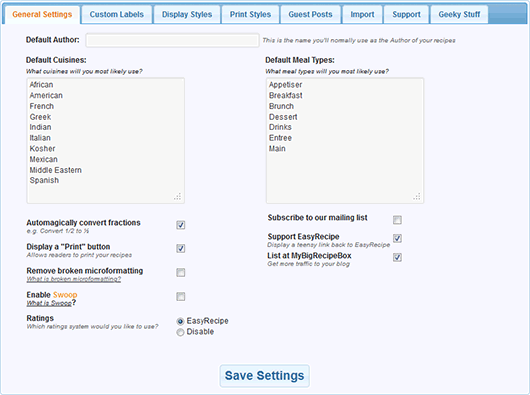 I was looking for a way to auto post to social networks and ‘Social Networks Auto-Poster’ plugin might be the solution. Will have to go and give it a quick view. ‘Plugin Organizer’ also looks interesting to me. Not many users think about the order, so it might help out many bloggers. Like the last one but there’s one big problem. 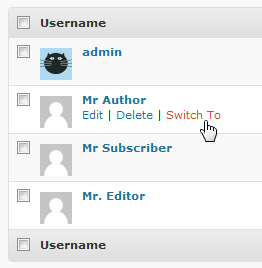 WordPress do not allow you to share your posts to a free hosted WordPress.com account. They will permanently suspend your account if you do this. You’d also want to be careful where you share your posts on Linkedin as well. I’m not sure what you mean — are you saying that WordPress.com will suspend your account if they see that you have shared a post you already have on a self-hosted WordPress site to your WordPress.com site? Exactly. Especially if it links back to your self hosted site which contains any form of commercialism. I emailed Matt about this and he gave me a really lame answer and then didn’t reply to me second email. In my opinion, they don’t want to give back links to their keyword competitors and they use their own bot to check all this stuff! Do you guys have your own bot? I’m impressed you managed to get any sort of a response from Matt — he never replies to my emails! Our own bot for what? Some Social Networks and sites/blogs want you to fill them with good unique content, so they can monetize it. They don’t want you to use their services to promote your own. It doesn’t matter if you auto-posting or doing it manually. So far we got such problems with WordPress.com, Blog.com and Tumblr. Facebook, Twitter, Google+/Blogger, Pinterest and bookmarking services (Delicious, StumbleUpon, diigo) don’t care about what you are posting. Never heard of any LinkedIn problems as well. 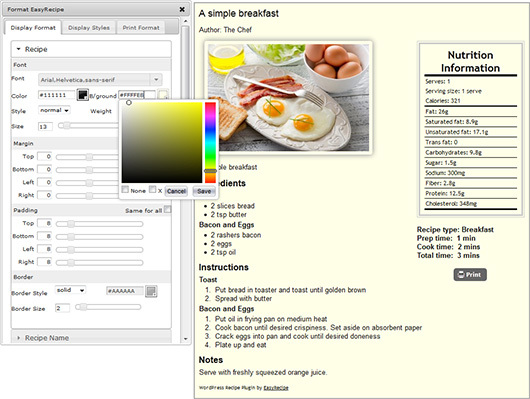 One small FYI: The link to the Plugin Organizer is leading to the Easy Recipe download page. But I found it anyway! I’m a firm believer, as well, that if a plugin is coded correctly, the ‘lag time’ it causes should be extremely minimal. I have over 50 active plugins on some blogs with no problems whatsoever, EVER! However, I have always thought it would be nice to be able to change the order in which some of them load. Thanks for the extra info and the heads up on the incorrect link — appreciated!